If it’s made from wood we can probably build it. 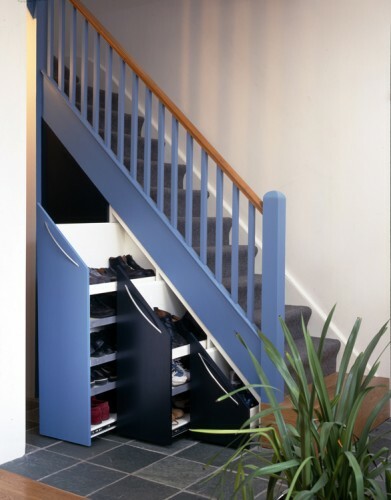 We can help to reclaim awkward spaces in the home – spaces under eaves, landings, understair spaces and bay windows can all be put to good use with some thought and careful design. We are experienced in tackling the more unusual projects with our variety and depth of expertise, flexible and well-equipped workshop and enthusiasm for the design process. 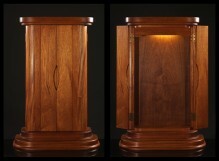 Dining Room Cabinet made from stained American Walnut with spray-painted interior. 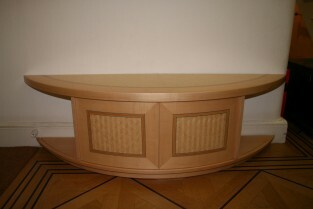 Window Seat with storage and drawers in white lacquer. 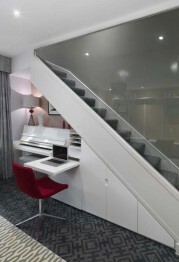 Understairs storage and occasional work area in a white lacquered finish. 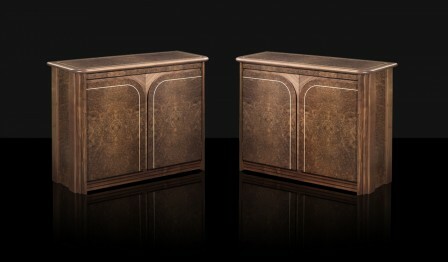 Cabinets made from solid Walnut and Burr Walnut veneers with Maple inlay. 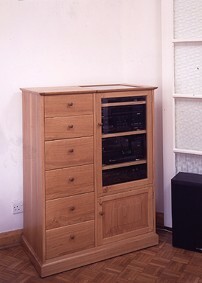 Chest of Drawers made from solid European Oak. 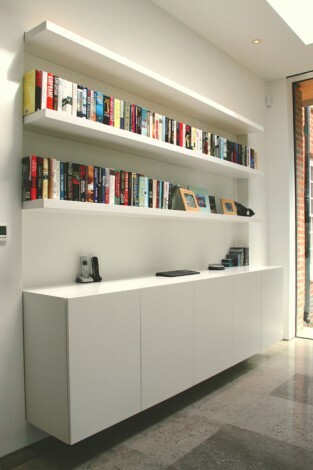 Spray-painted Wall-hung Media unit with ‘floating’ shelves above. 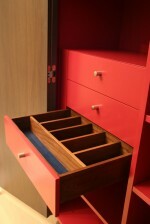 Cabinet for FITflop headquarters in company colours. 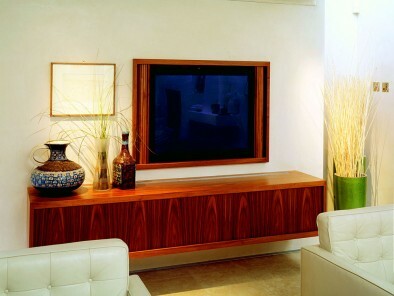 Wall hung media unit and recessed tambour fronted television cabinet made from Walnut. 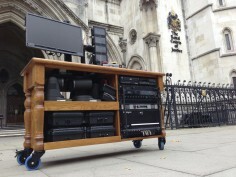 Camera station for SKY NEWS for operating cameras and moving between court rooms at The Royal Courts of Justice. 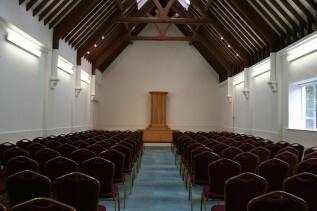 Colour matched Oak. Bedroom Window Seat with drawers and concealing heating and air-conditioning system. Spray-painted. 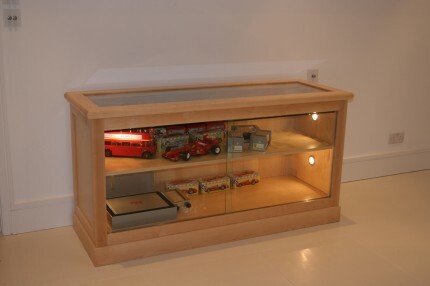 Display Cabinets made from Maple. 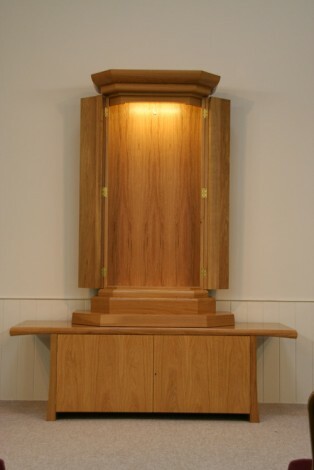 Buddhist Altar (Butsudan) made from Oak. 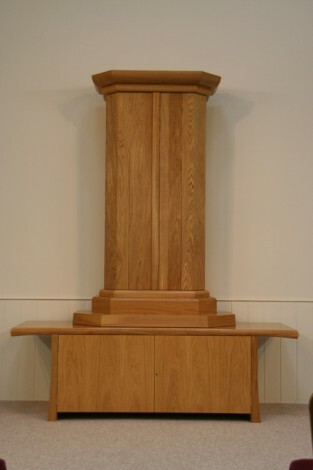 Buddhist Altar (Butsudan) made from European Oak. 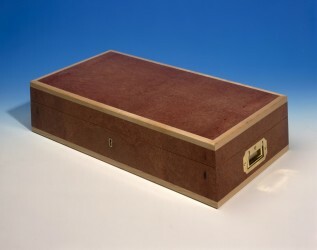 Cigarette Box for The House of Lords. 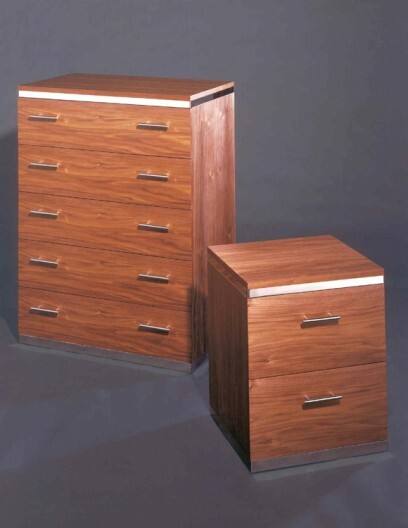 Walnut Chest of Drawers with polished steel bands. Buddhist Altar (Butsudan) made from Mahogany. 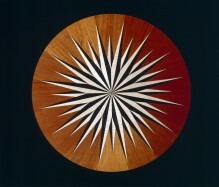 Parquetry detail from mahogany, Ripple Sycamore and Ebony. 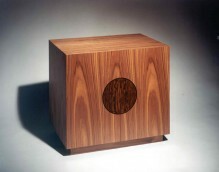 Walnut cabinet with Wenge and Ebony inlay. 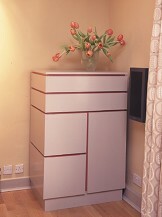 Dressing Room Chest of Drawers. Cabinet made from Birds-eye Maple and Rosewood inlay. 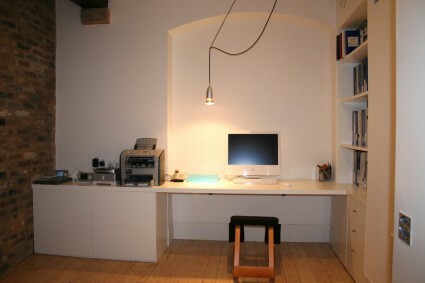 Home Study with a solid Walnut worksurface and spray-painted cabinetry. 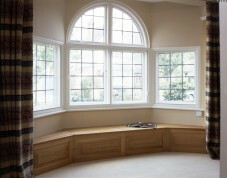 Bay-window seating made from Oak. 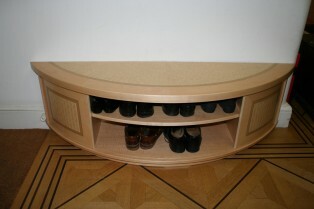 Hall cabinet with storage for shoes with design and veneering by Cyril Kinsky. 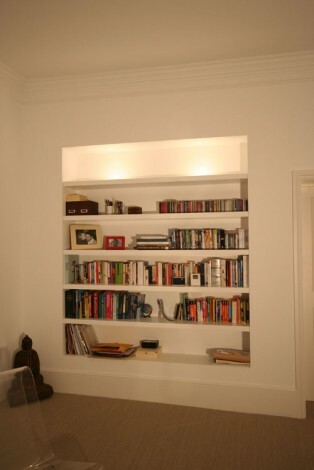 Spray-painted Wall-hung Media unit with ‘floating’ shelves with integral lighting above. Orange lacquered Buddhist Altar (Butsudan). 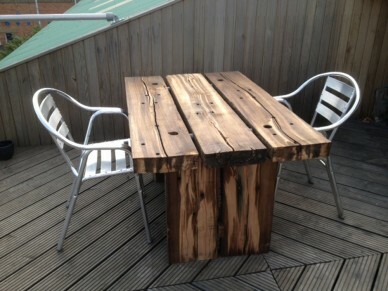 Roof Terrace Table made from railway sleepers. 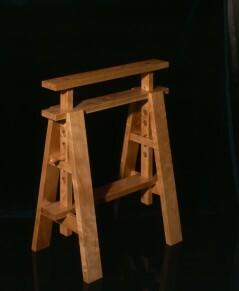 Trestles made from American Cherry. Home Study with a spray-painted finish. Library Shelving made from Sapele. 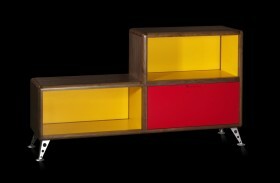 Hi-Fi Cabinet – spray-painted in two colours. Fitted Seating for TV Room. Children’s Castle Bunk Bed with Cedar drawers. Window Desk made from Beech and spray-painted. 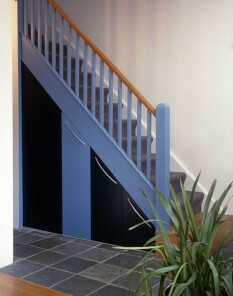 Corridor cabinets with ‘Jib’ door made from Bog Oak veneers. 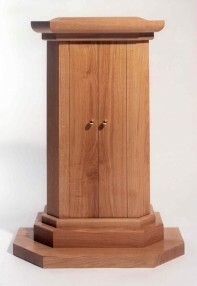 Bedside cabinets made from Oak. 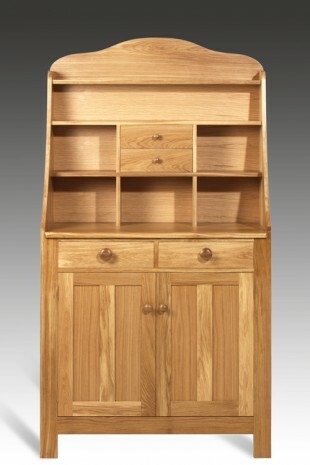 Coat Cabinet made from Oak. 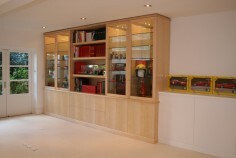 Media cabinet with television concealed behind tambour slatted door. 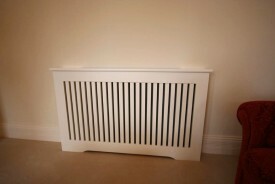 Made from reclaimed Iroko. Porch and balcony made to match existing. 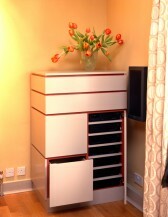 Bed with drawers spray-finished in a white lacquer. Clive – Final Spitfire & Base.